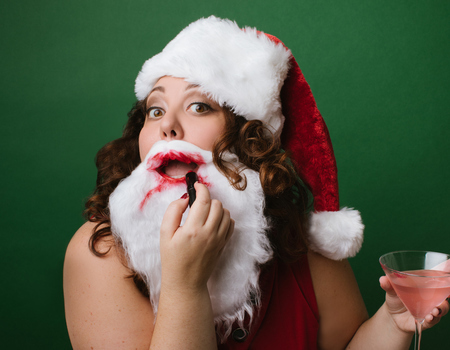 Following critically acclaimed UK performances and a smash hit Edinburgh Festival season, New York City's Tori Scott returns to London with her hilarious Christmas show, Vodka is the Reason for the Season. Don't miss this "soul-baring singer and sharp comedian" (Huffington Post) as Scott recounts her early childhood fascination with The Best Little Whorehouse in Texas and her time spent as a singing elf in an old folks' home. She will take you on a festive autobiographical journey to celebrate what is truly special about this time of year. This hysterical and heart-warming show includes songs by Dolly Parton, Madonna, Michael Jackson, and more.